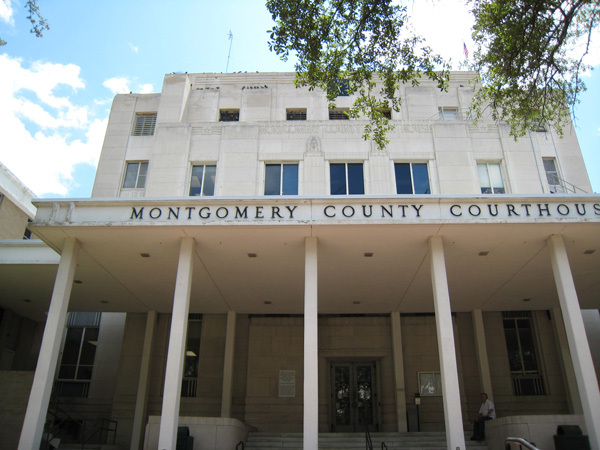 I am frequently defending citizens who have been accused of crimes in Conroe at both of the Montgomery County Courthouses. Whether it is something that is relatively minor, or something that could potentially land you in prison for many years, I am here to help. Montgomery County does not play around when it comes to criminal matters. They have a reputation of being hard on crime, and the juries have a reputation of giving stiff punishments. I will do my best to navigate you through the unfriendly waters, and we will do whatever necessary to give you the best possible defense.